Promote fellowship among persons interested in all aspects of quilt-making. Preserve our quilt-making heritage and traditions. Participate in quilt-related projects that are of service to our community. The Irving Quilt Guild began as a dream of JoLynn Galla. 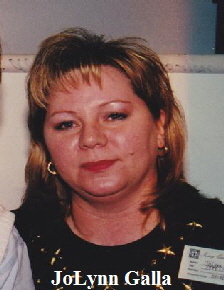 JoLynn decided in August of 1998 that she wanted to start a quilt guild in Irving. She was on a mission. So with 3 friends, Lori Vauble, Jerry Nallon and Barbara Stallcup to help her, flyers were made, name tags were created and membership forms printed. Membership forms were filled out and by the end of the meeting, there were 50 ladies who had become members. Anyone who signed up the first two meetings was made a charter member. 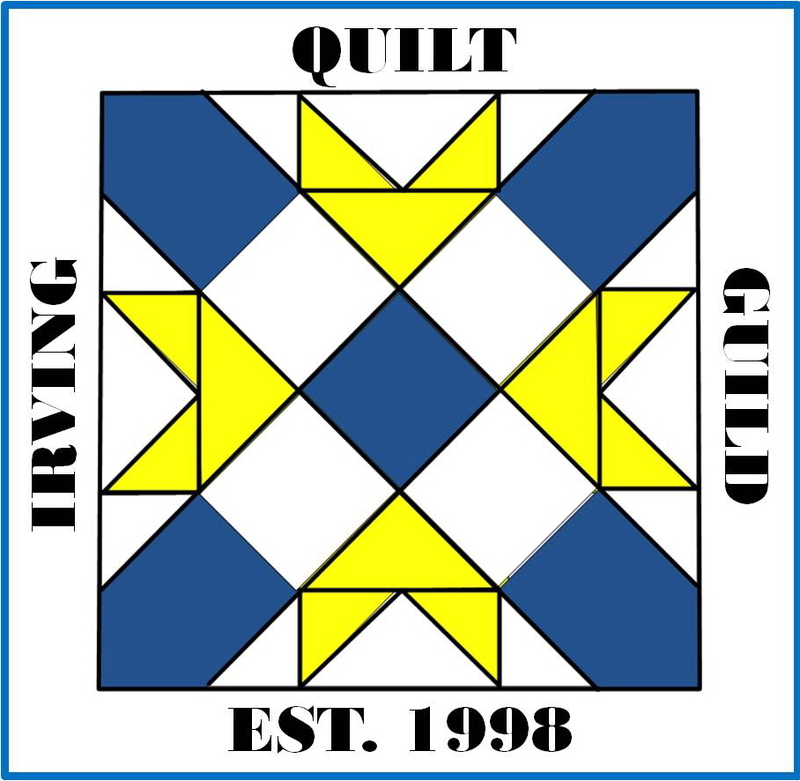 There are 71 charter members of the Irving Quilt Guild. JoLynn’s dream came true and her vision for the guild was a reality. She became ill in June 1999. One year after our first meeting, she lost her battle to Lymphoma on September 23, 1999. She laid the foundation for what we have today. She made us laugh, cry, tried to teach us a thing or two, but most of all, she brought us together.